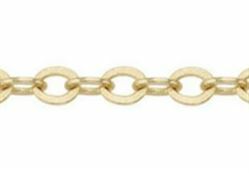 is a direct distributor of beads & findings which allows us to provide very low prices on our products. 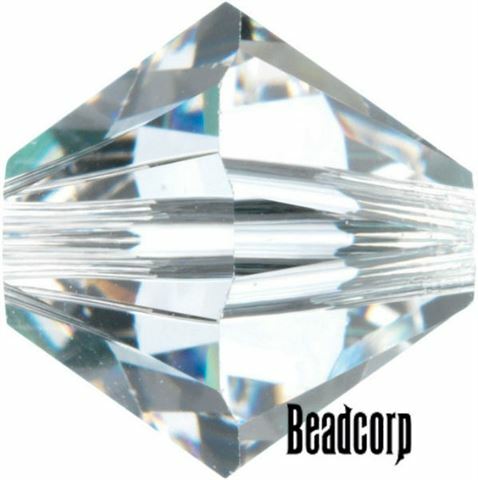 Compare our prices with other online sites and see the huge savings that Beadcorp has to offer you. By purchasing from a distributor, you are eliminating any reseller and/or retailer from the equation. 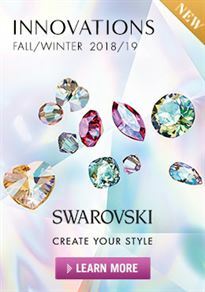 Beadcorp is an authorized Partner of CRYSTALLIZED™ - Swarovski Elements. Shipping starts at around $4.00 for postal service and up from there depending on the method chosen or provided. We do not ship anything in regular envelopes because they are put through postal machines that either damage items or rip open while going through them. Who Can Order: Anyone can order from us whether your a business, designer, or just a hobbyist. Sales Tax: We charge 8.5% sales tax on orders shipping to Florida addresses if you have a resale certificate please see below. Please make sure you have sent to us your Current Year Florida resale certificate. 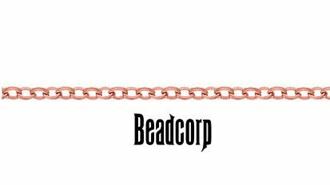 Please email (preferred) to sales@beadcorp.com. If you have already given us a copy of it before then please mention this on your order under "Comments". All Florida customers will be charged sales tax unless we have a valid signed current Resale Tax certificate on file. At the beginning of the new year you will need to submit a new copy of your current resale certificate, because they expire Dec. 31 of each year. Adding a tax number under order comments is not valid we have to have a copy of your current resale certificate on file. All international orders ship DHL Express we no longer offer any Postal Shipping on international orders. Please note that we don't ship merchandise uninsured for obvious reasons. Also, keep in mind that the buyer is responsible for any and all customs duties, tariffs, taxes etc. imposed by buyer's country's government and we have no idea what those amounts will be. 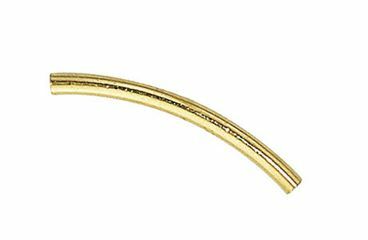 Credit card billing and order shipping address must be same for us to be able to accept non USA account card holder and the credit card needs to be in the buyer's name. All shipments are insured. In case of lost packages and or damaged packages, we will file claim with the insurance company with customer's cooperation. Customer must provide any documentation needed to authenticate the claim. We will file the claim with insurance company and reimburse to you only when they settle the claim. In case the packet is damaged in transit please make a NOTE with carrier before signing when receiving the packet. Then email us the details of the problem and we will file the claim. It is extremely important that you keep the original packaging for inspection by the carrier and/or insurance company till your claim is settled. Your signed statement regarding the damage and the details of the damage will be needed to file the claim. We use a third party insurance agency and can files claims 30 days after shipment is lost. Please use your correct email address when you place orders. 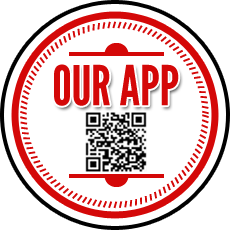 Our shipping system will email you the tracking number of shipment to the address on your order and you will know the status of package as it leaves our facility including estimated delivery date. Also, we use this email address to contact you we need to communicate with your about your order. Be sure to reply promptly to our emails regarding your orders. Be sure that person initiating the order is also the credit card owner. The billing address (address where credit card bill comes to must be accurately specified when placing your order otherwise your order will certainly be delayed and may be canceled also). We are not responsible for incorrect addressed packages, our shipping system pulls in the information entered at checkout from the customer. Please be sure to double check your address is correct before you submit your order. If you do put a incorrect address and the package has shipped already there is not much we can do, except hope it is returned to us so we can contact you. Please print a copy of our Return Form for all returns. You may return products within 30 days of the order shipment date. We do not process product exchanges. If you receive an order with an error please email us at returns@beadcorp.com so we can correct the issue immediately. Important!!!! --- Returns must be sent back in a bubble mailer or box. Plain envelopes are put through postal machines and the items will be either crushed or ripped out of the envelope. Returns must be received within 30 days & will be refunded to the original payment method, minus a 10% restocking fee. 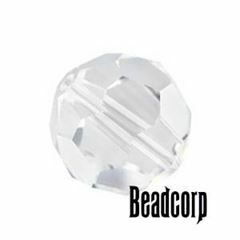 Any return products can also be returned for a beadcorp.com credit voucher for the full return amount (no restocking fees).